Sony Pictures has released a brand new image (via Empire) for the new Men in Black movie, Men in Black International, revealing our first look at the film’s shape-shifting alien villains, played by the Les Twins: Laurent and Larry Nicolas Bourgeois. The identical twin brothers are best known for their incredible dancing skills, Men in Black International marks their film debut. 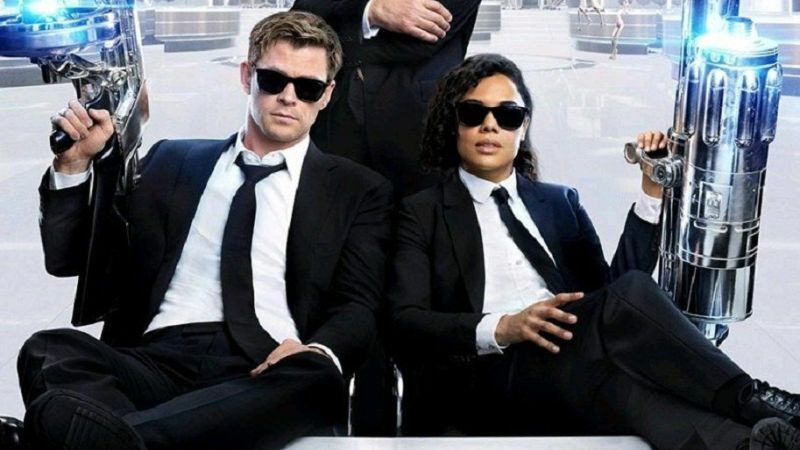 Men in Black International will continue the same fictional universe without the involvement of Will Smith and Tommy Lee Jones’ Agents J and K. Agents H and M, played by MCU stars Chris Hemsworth and Tessa Thompson, are part of MiB’s London branch, which is run by Liam Neeson’s character. H and M’s latest case will call upon them to solve a murder mystery with global implications. Emma Thompson is reprising her role as O from Men in Black 3. Rebecca Ferguson (Mission: Impossible – Fallout) has also joined the cast, which includes Kumail Najiani and Rafe Spall, F. Gary Gray is directing Men in Black International from a script by Art Marcum and Matt Holloway. 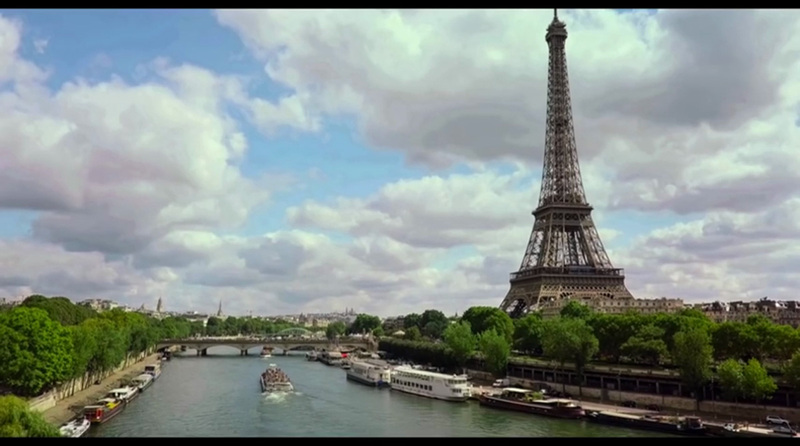 Men in Black International will hit theaters on June 14.